This issue examines various digital and computerized technological solutions to enhance energy performance and examines the impacts of all the aforementioned solutions on the environment and the economy. The production of solar energy, wind energy, and thermal energy is deeply analysed in 3 different papers as solutions towards cleaner energy and, therefore, a cleaner environment. Some of the authors have also given in-depth accounts of current environmental ailments as a first step towards resolving them, including analysing soot emissions. In addition to technological solutions, some of the authors chose to study the urban and built environment while others focused their research exclusively on the environment. 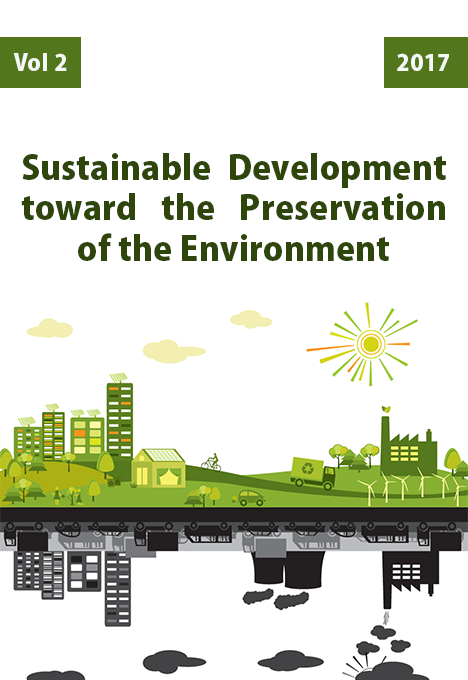 All the papers in this issue focused their research on attempting to achieve sustainable solutions towards sustainable development.